Helping Magento and WordPress-WooCommerce merchants increase conversions. We're a full service e-commerce agency with a a mobile first approach to helping merchants increase conversions and boost profits. Our experienced team of professional experts are well versed in Magento and WordPress-WooCommerce. We develop and implement digital commerce strategies designed to improve sales. And we'll provide the ongoing technical support you need. From full-scale development projects and conversion optimization to Magento bug fixes, upgrades and small site maintenance tasks, we are the partner you've been looking for. Magento & WordPress-WooCommerce Website Maintenance Rates. 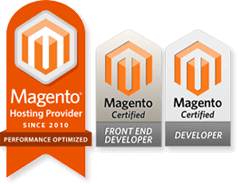 If you own a Magento site, you'll need a developer. You'll need hosting. And while you could go to online forums and ask for support from "the community", wouldn't it be great to also have an attentive and knowledgable technical support specialist who knows you? Neoverve's commitment to comprehensive care is a team effort. 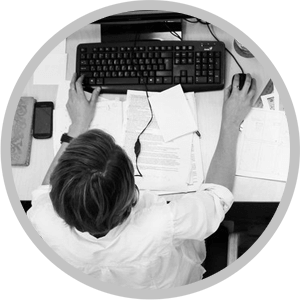 Personalized support is a main reason our clients stay with us for decades. To us, support means much more than resolving technical problems. It means taking a broad view of issues and providing relevant advise. It's standing behind our development work and being accountable for the performance of our servers. It's demonstrating our sincerity in helping you achieve your goals. It takes a team of professionals with specific skill sets, working together to fully service a complex digital presence. As your strategic partner, we're all in with you. Customers want to shop how they want, when they want and on all of their devices. If your Magento website does not provide a quality experience for today's demanding shoppers, you are losing sales. 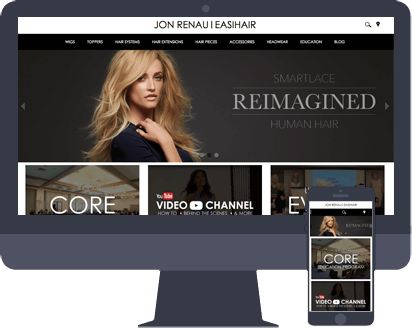 We design responsive shopping experiences for all they ways your connected customers digitally interact with your brand. Our e-commerce experts, creative designers and Magento certified developers allow us to make the best use of your budget when planning and designing your site. Beautiful, functional and search engine friendly Magento and WordPress-WooCommerce websites are our specialty. If you run an ecommerce website on a powerful open source platform like Magento, you must have access to developers. 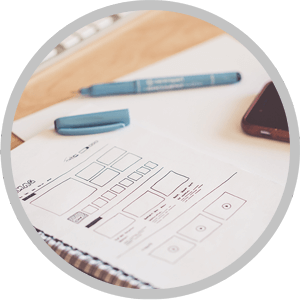 With a Neoverve Agency Services plan, you’ll have the peace of mind of knowing you have a team of highly skilled Magento developers available when you need one the most. 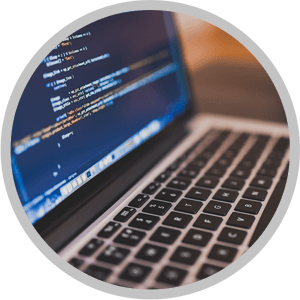 Whether engaged in large projects or small; or for troubleshooting and fixing emergency code issues, you can rely on Neoverve's Magento certified developers to get the job done. 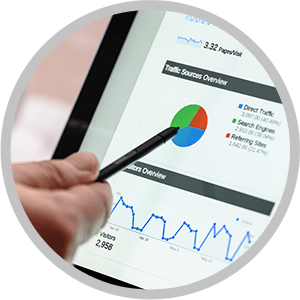 Whether developing comprehensive website strategies, optimizing for improved search engine rankings or simply acting as a sounding board for your ideas, Neoverve's expert consultants are eager to help you achieve success. Our top down approach starts with our founder and president, who is always willing to speak with you, understand your goals and provide sound advise that'll help you avoid making costly mistakes. I just wanted to take a moment and thank everyone at Neoverve for being such great partners. You are professional, responsive and it feels as if you truly have our backs. Thank you all for your tremendous effort... Your determination to achieve the best representation for our products and best customer experience is very appreciated. Neoverve has helped me build an online store that is attractive and easy for customers to navigate. Likewise, they've helped us streamline our ability to process orders and get our products to customers quickly and efficiently. We would like to thank you for helping us out. 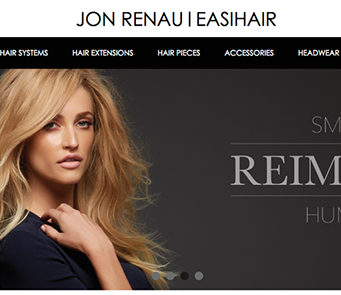 Residing close by in Vista California, Jon Renau is the world’s leading international manufacturer of wigs, hairpieces and hair extensions - supplying retail partners with wig styles, hair extensions, hair additions, hairpieces, headwear, and hair care products. 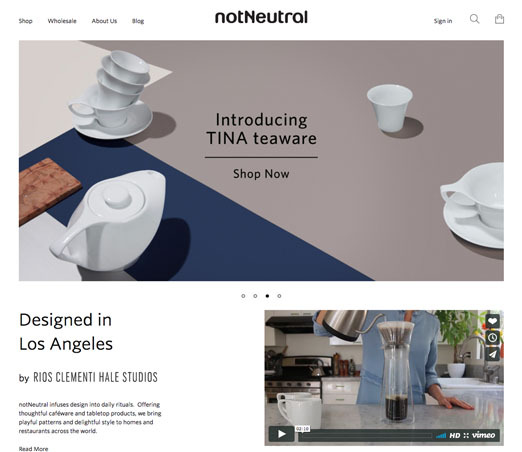 notNeutral of Los Angeles infuses design into daily rituals. Thoughtful caféware and tabletop products bring playful patterns and delightful style to homes and restaurants across the world. 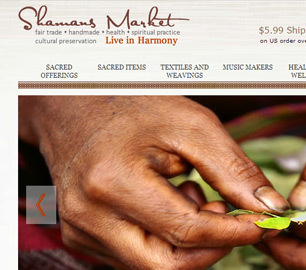 Shamans Market offers a unique catalog of products that is aimed at promoting a more naturalist lifestyle. They have a wide variety of hand-made artisan, eco-friendly and organic products.